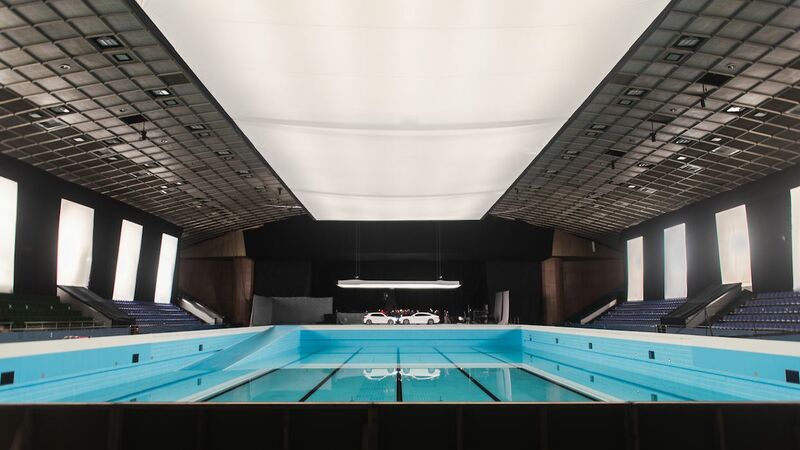 production de service Radioaktive Film Radioaktive Film is the premier production service company for Feature Films, Commercials, and Promo content. With our central office in Kyiv, Ukraine and satellite operations in Central Asia(Georgia & Kazakhstan), we have access to a vast and diverse locations, professional local crews, and other resources. 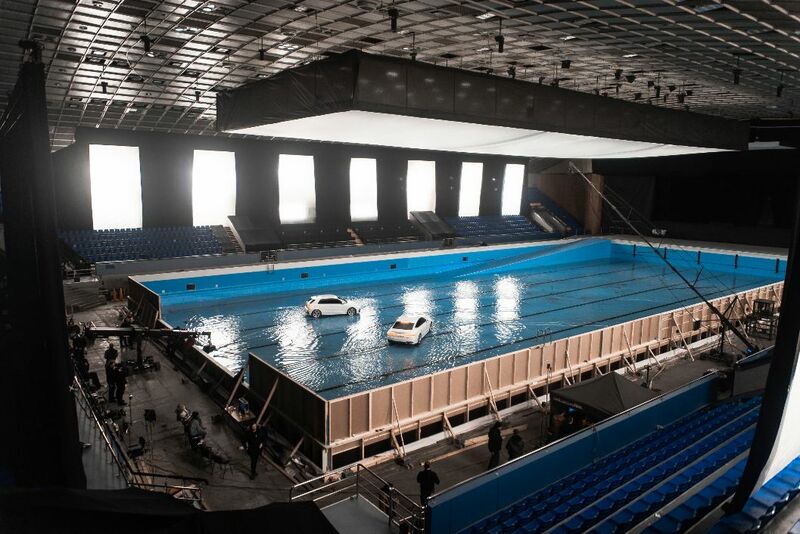 With sister companies in rentals, studios and transport, we can provide a full service approach. 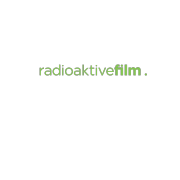 Radioaktive Film news 2018. Filming in Ukraine.